Norbert’s expertise in physiology and anatomy coupled with his knowledge of sports techniques makes him proficient in designing specialized workout regimens for individual sportspersons. Endurance, strength, flexibility, agility, and alertness are targeted along with nutritional advice to complement the workouts. The age, gender, physiological profile, present conditioning, and the chosen sport are taken into account when designing a sports-specific exercise regimen for the athlete. Cardiovascular fitness and Core conditioning are emphasized for all genres of sportspersons. 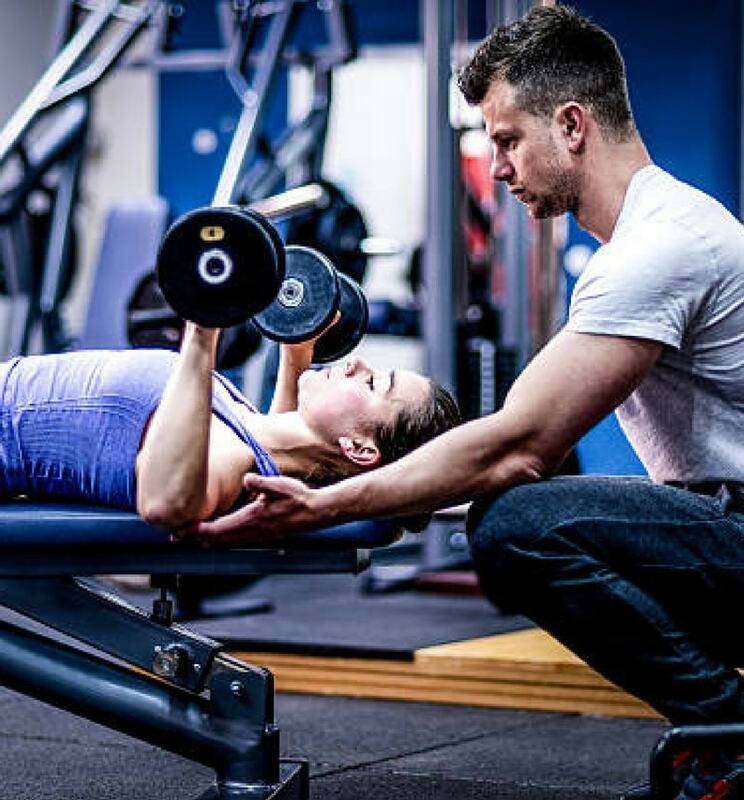 A Personal Trainer is one who will be by your side every minute of your workout. If motivation it is that you lack, your Personal Trainer will ensure that you overcome the mental and physical block that prevents you from reaching your goal. Guided by Norbert, your Personal Trainer will run you through a routine that is both individualized and dynamic. Nutrition advice for when you’re out will also be available to you so as to supplement the sweat that you shed when you’re in! Whilst guiding you on portion control, the nutrition plans at Norbert’s Fitness Studio ‘teach’ you to eat right for life. The focus is on ‘diet quality’ and ‘family meals’, with tips on ‘food & beverage’ management and ‘party eating’ forming an integral part of every meal plan provided to the client. Optimal nutrient absorption is ensured while no special formulations or ‘extraordinary’ preparations are required, and neither is ‘separate’ cooking propagated for the ‘person in training’! Meetings or telephonic discussions with the ‘home kitchen in-charge’ are encouraged so as to convey the importance of family support in addressing dietary modifications. 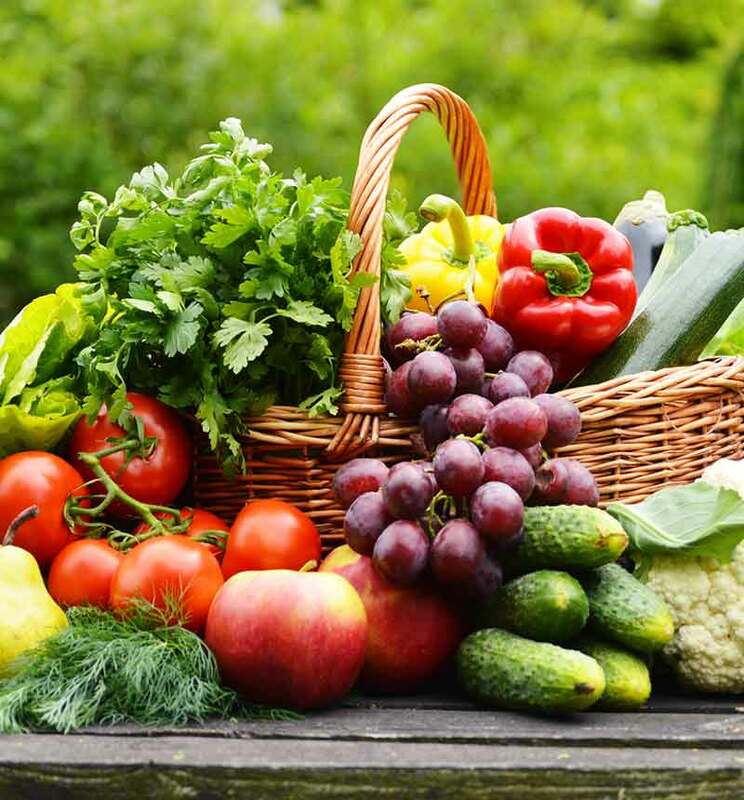 Individualized diets for those with medical conditions are planned by the in-house Nutritionist following a personal consultation with the member. Non-members can also seek the professional services of the Nutritionist with a scheduled appointment and without the ‘push’ towards joining an exercise programme. The expert services of Dr. Venkadesh, Physiotherapist with Football Team FC Goa, and his team of trained physiotherapists is available for consultation and treatment at Norbert’s Fitness Studio. 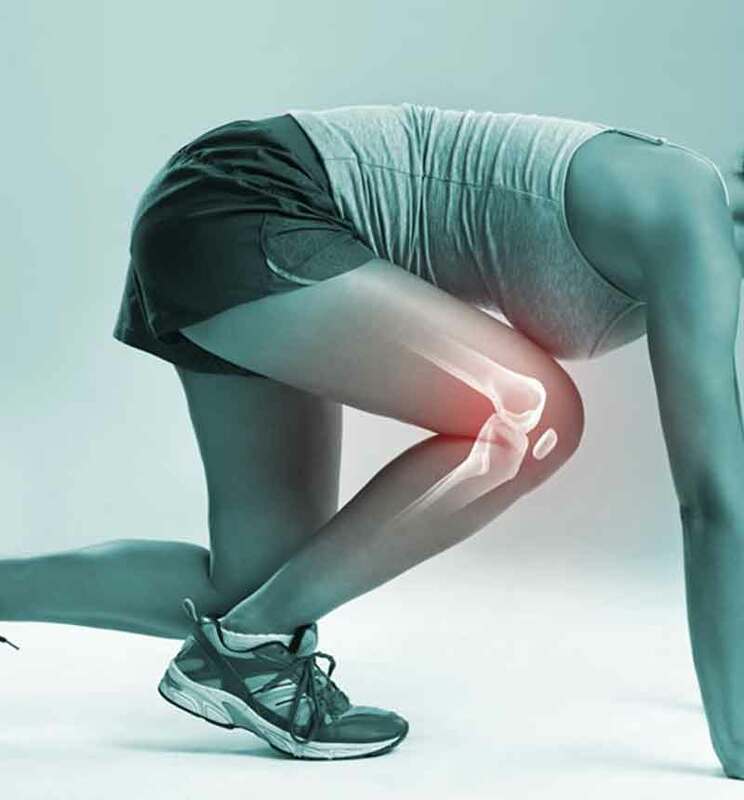 Sports injuries, relief from bone problems, and muscular pains are all catered to by the physiotherapy team at the gym. Fitness Assessments and progression is also calculated by the experts, who guide the member towards exercises that improve balance, flexibility, and endurance, while ensuring the prevention of injury.